Consider participating in a clinical research trial to improve possible treatment options for ﻿﻿children ﻿﻿around the world. ...or fill out our ﻿﻿contact ﻿﻿form here. 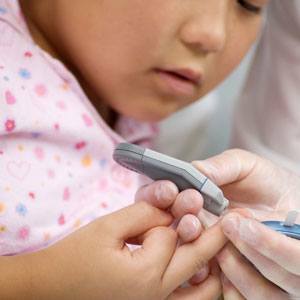 To test the effect of treatment with meal-time faster-acting insulin novolog on blood sugar control in children/teens. What are the benefits while participating in this trial? Copyright 2016 - Texas Diabetes & Endocrinology.